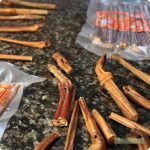 Our all-natural bully sticks are made with 100% beef to give your pet a treat bursting with delicious flavor. 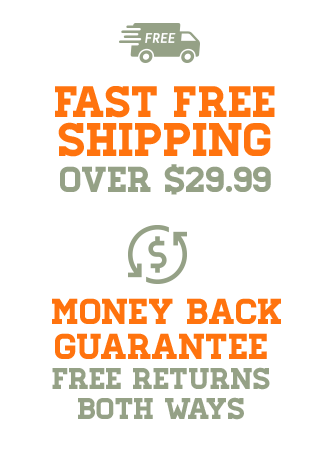 Our natural preservation method locks in that distinct beef flavor that dogs love and doesn’t require the use of any preservatives or artificial ingredients. 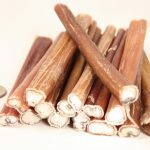 We pride ourselves in producing products free of hormones and steroids because we want you to feel comfortable giving your pet our all-natural bully sticks. 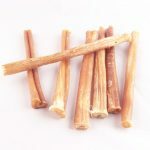 Never will you have to second-guess what your dog is chewing on. 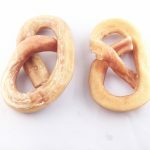 We aim to provide dog chews that are not only enjoyable for your pet but also tools to help them live long, healthy lives. 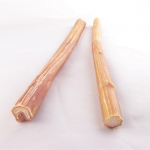 Our all-natural bully sticks provide nourishment, entertainment, and dental care. They are also very easily digested for sensitive stomachs or younger pets. 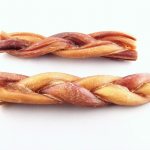 No matter your dog’s breed or age, our bully sticks will easily become their new favorite treat. 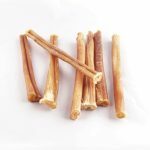 6″ Thin All-Natural Bully Sticks – Pack of 60 – $0.99 per stick – Free Shipping.